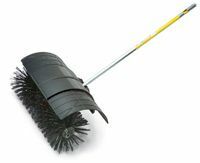 The KW-KM PowerSweep™ attachment cleans up caked dirt along roads and sidewalks, moves pebbles and sand in turf, as well as water and light snow along flat surfaces. Guard included. 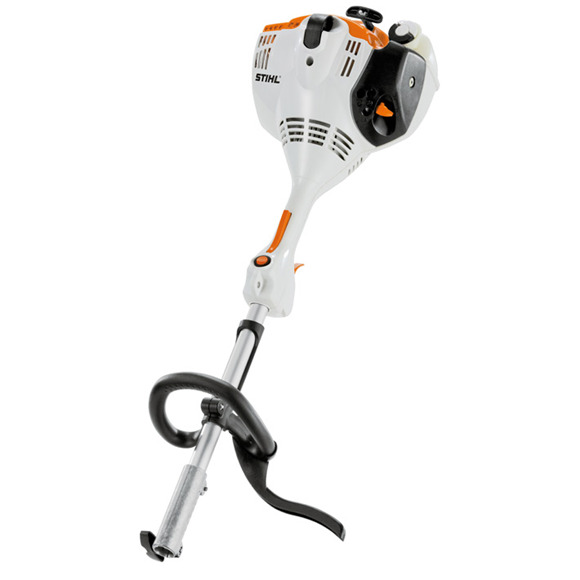 Find the STIHL KW-KM PowerSweep attachment 4601 740 4904 at Kooy Brothers Equipment Ltd. located at 1919 Wilson Avenue in Toronto, Ontario.